Now that we have unveiled our new Cricut® Premium Vinyl™ – Permanent and Removable products, you may be wondering which kind you should use for your projects. Let's start exploring some of the possibilities with each! If you're new to crafting with vinyl, you may be wondering why you would even want to have the ability to remove it. After all, don't you want your results to be long-lasting? 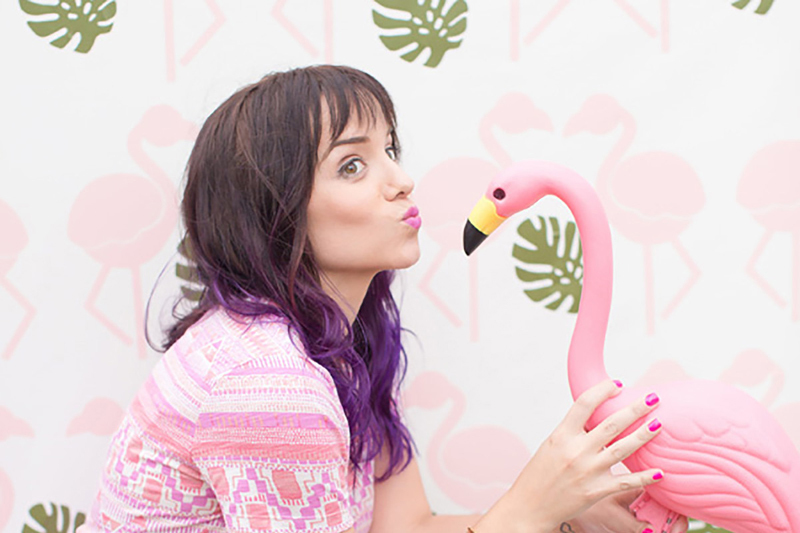 In reality, there are quite a few situations where you don't want to use something permanent. Removable vinyl will adhere to your surface but easily peel away without leaving any residue. 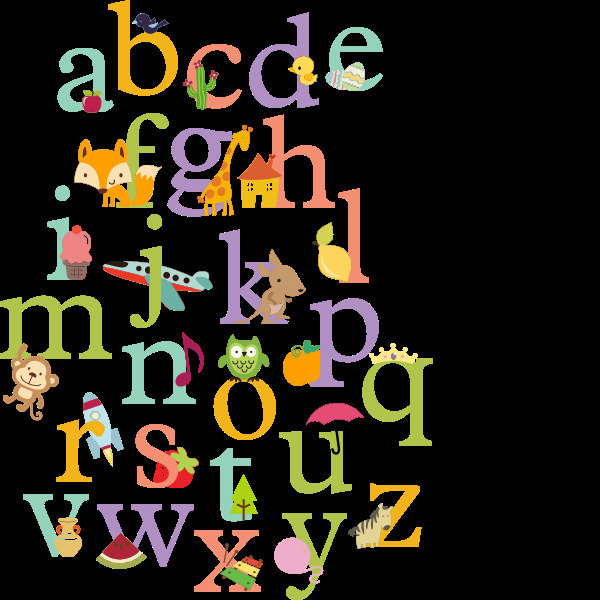 You can easily dress up a nursery or playroom with this adorable set of Alphabet Decals. My toddler is head-over-heels in love with "mangos" so she would be ecstatic if I added some Flamingo Wall Art to her room. As for myself, I have a fondness for vinyl sayings to go on my walls. 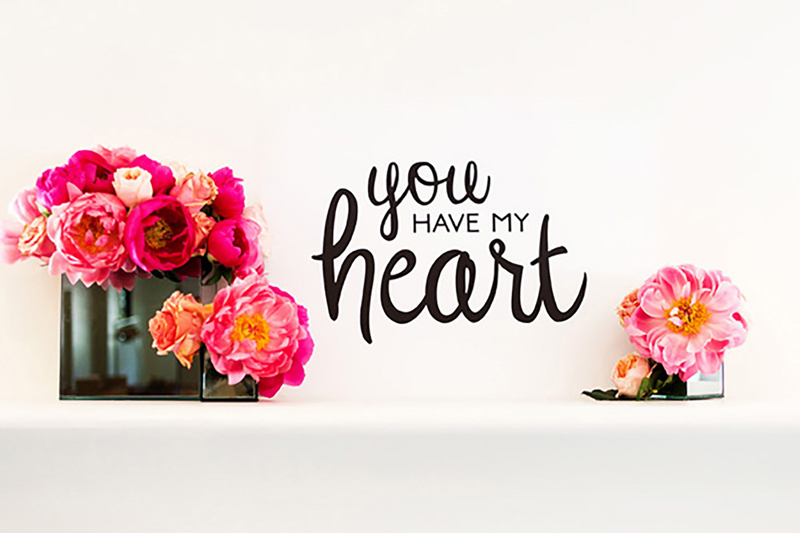 This Whimsical Wedding Wall Decal definitely encapsulates how I feel about my husband. Another possible use for removable vinyl is to make nail decals. If you're hopeless at painting (like me!) or just want to add some fun designs, try this! 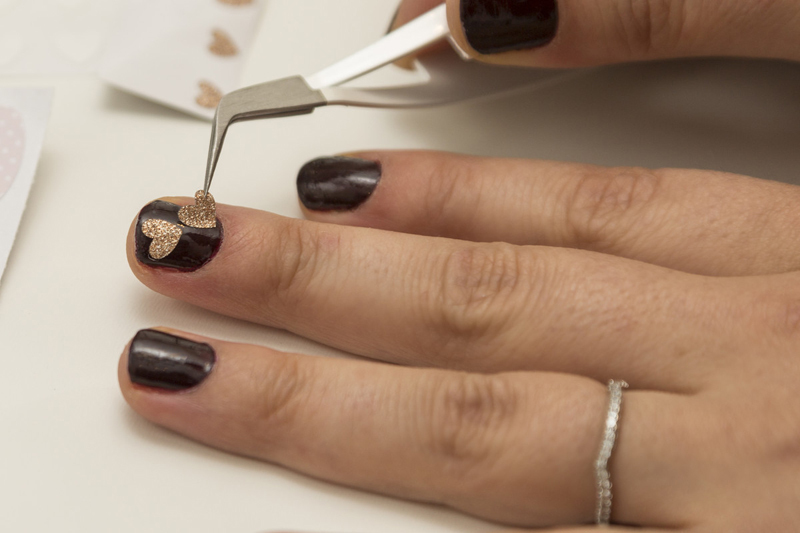 Glitter hearts are an easy yet stylish way to get ready for Valentine's Day. 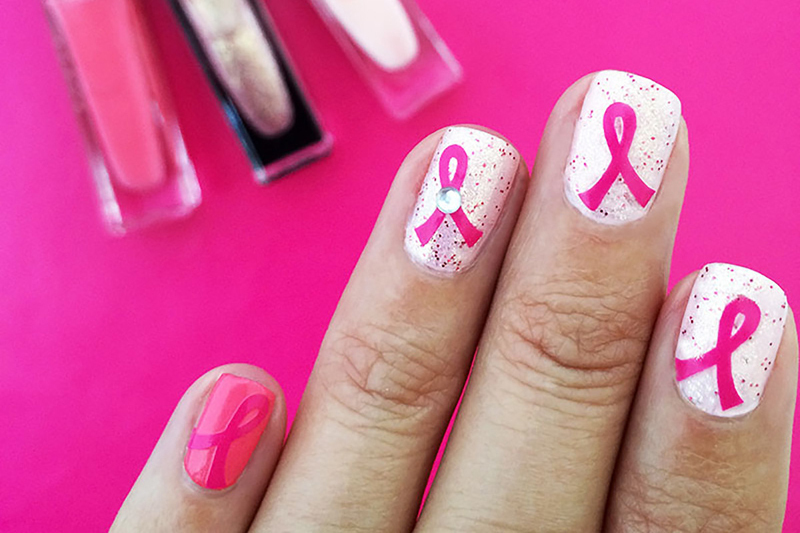 You can use this Support Ribbon Nail Art in October to help promote Breast Cancer Awareness Month. 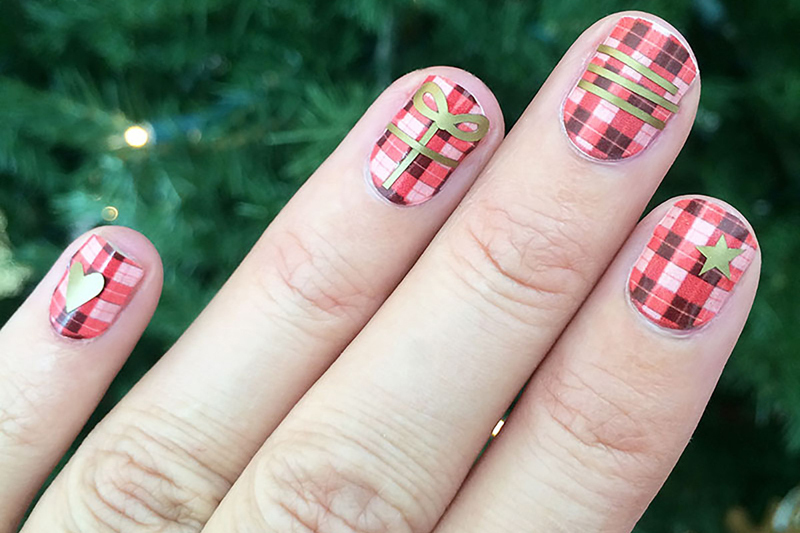 Combine gold vinyl with printable vinyl to create this Plaid Christmas Nail Art. It's so fun to put removable vinyl pretty much anywhere that you want to dress up, but want to be able to easily remove it at any time or it doesn't need it to last a long time. 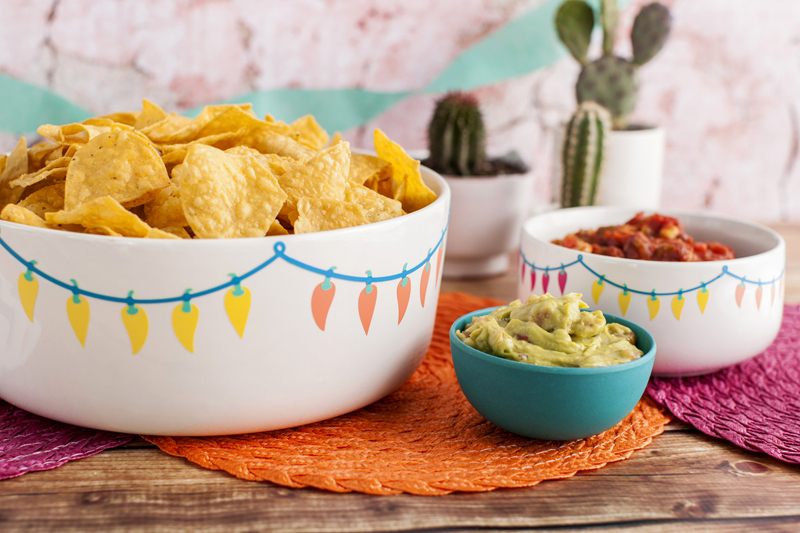 You can easily transform a plain bowl to match any party theme, like this Fiesta Chip & Salsa Bowl Set. 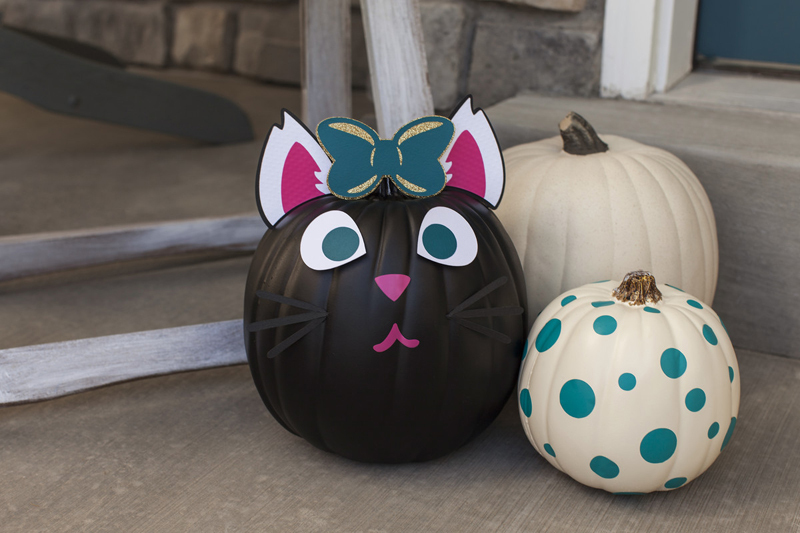 Decorate pumpkins for Halloween without all the mess and stress of carving them. 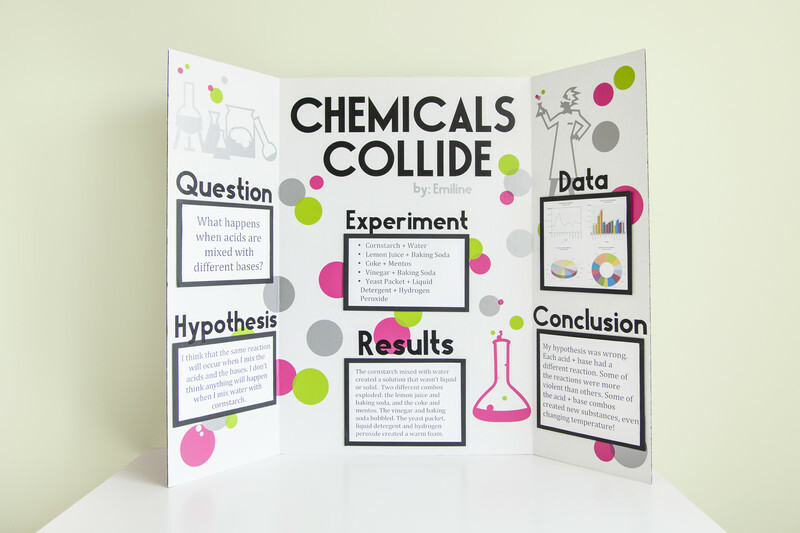 Removable vinyl is sturdy enough to use on foam board for your child's Science Fair Project. On the other hand, there are definitely times where you want to make your design more long-lasting. Enter our new Premium Vinyl™ – Permanent to save the day! Want to save your furniture from water damage? Coasters are a must! 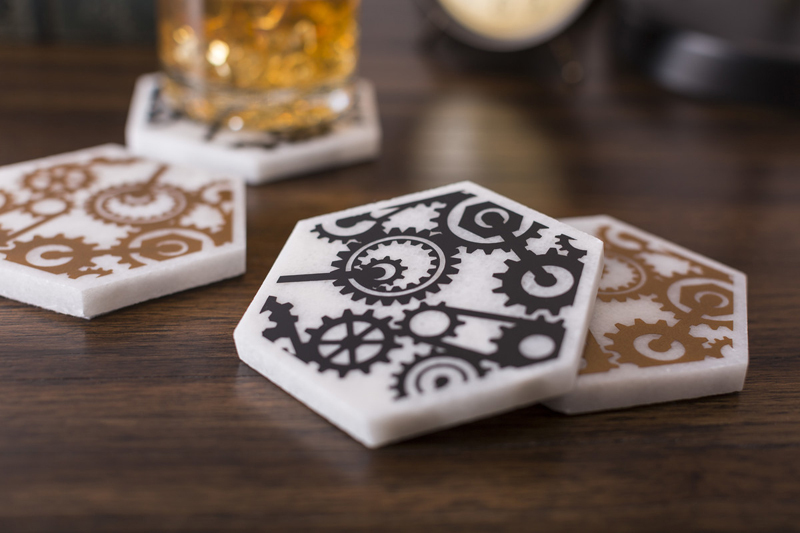 My geeky heart has fallen in love with these Steampunk Coasters. 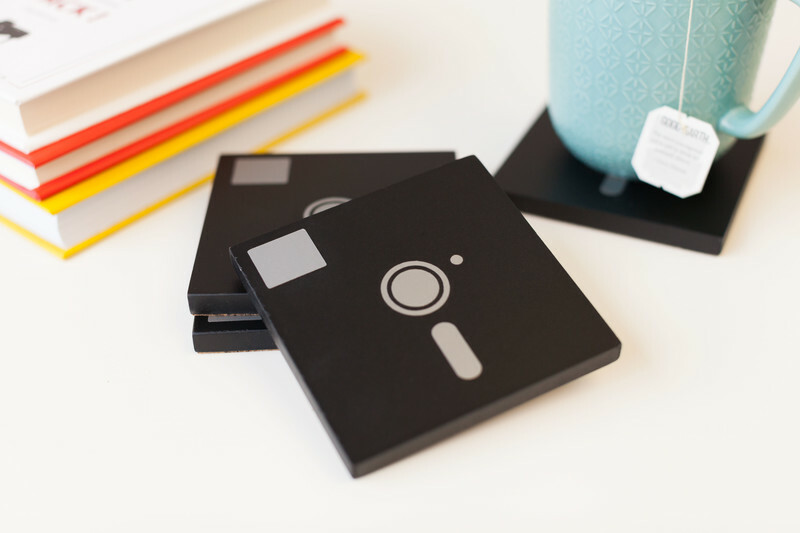 You can also go retro with these incredibly fun Floppy Disk Coasters. 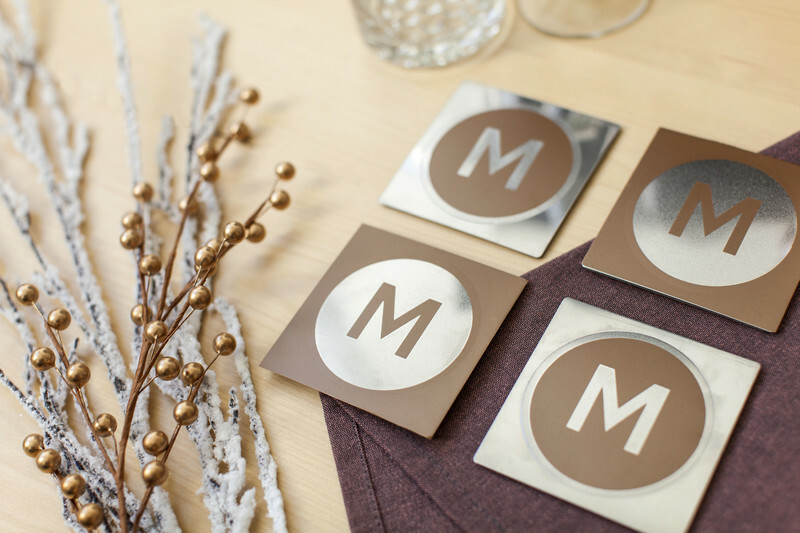 Keep things simple and classy with these Metal Monogram Coasters. After making some coasters, you'll have an excuse to create some new drinkware to pair with them. Whether you're using cups, mugs or water bottles, permanent vinyl will help your designs last longer and resist water and wear. 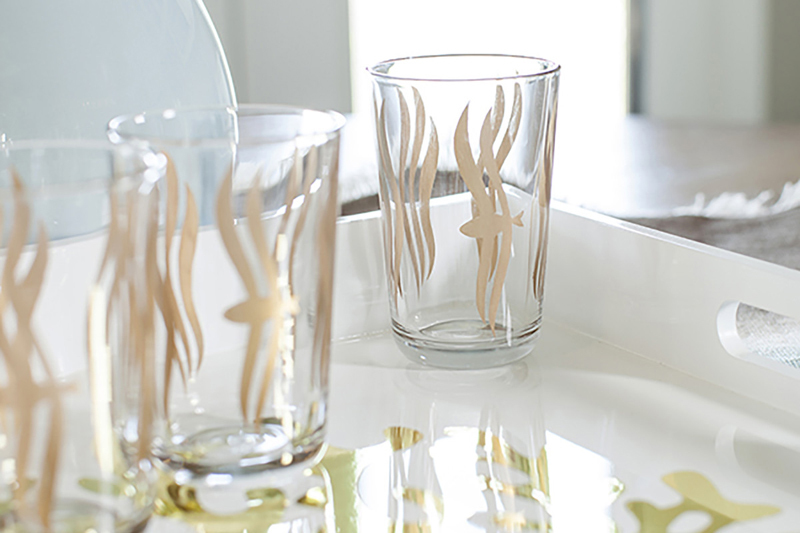 If you love all things ocean related, these Sea Kelp Glasses are perfect for you! 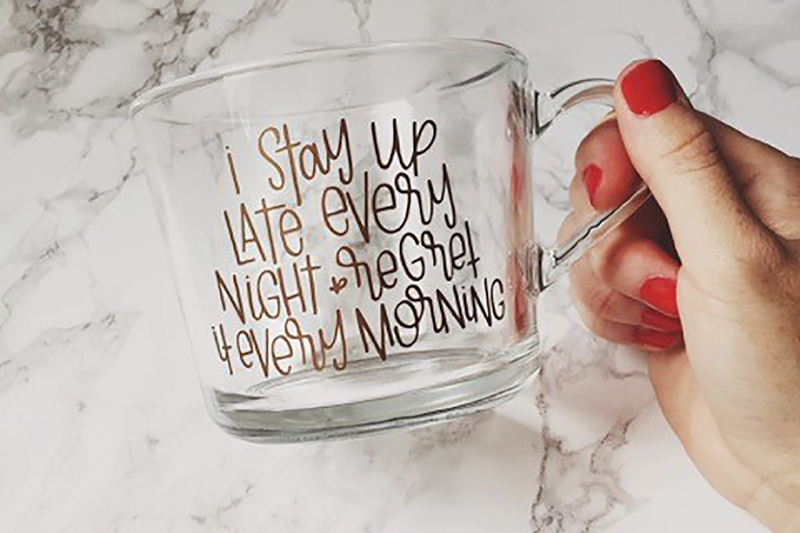 I am SO not a morning person, so I can definitely relate to this Stay Up Late Mug. 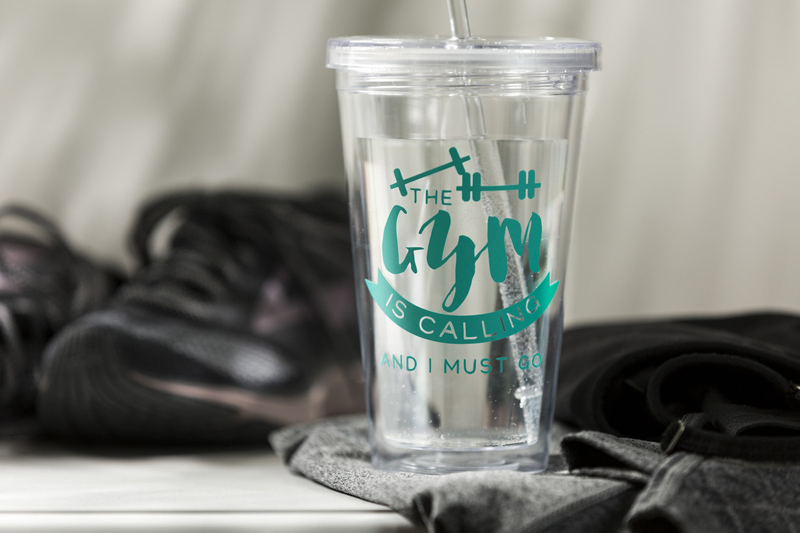 Think positive by creating this "The Gym is Calling" Water Bottle to take on your exercise sessions. Cars can really take a beating from the elements outdoors, so make sure your vinyl is permanent to help your car decals be sturdier to account for this. 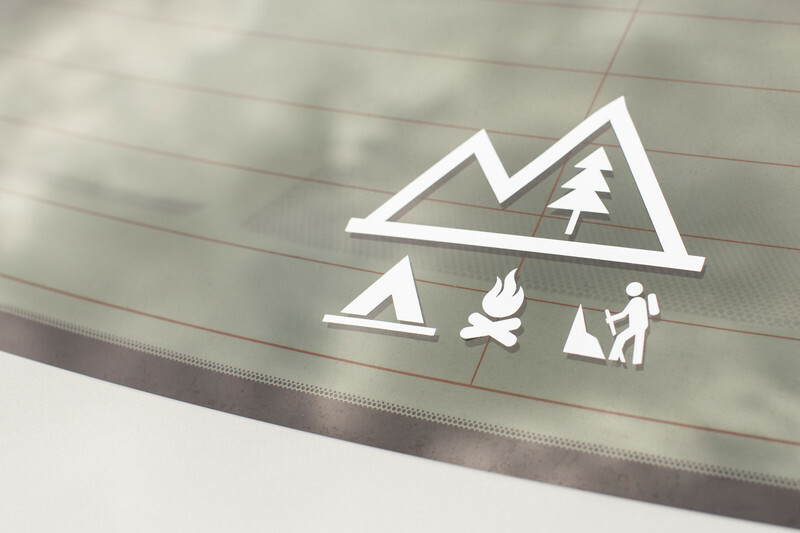 Show off your love for camping and the outdoors with this Car Camping Decal. 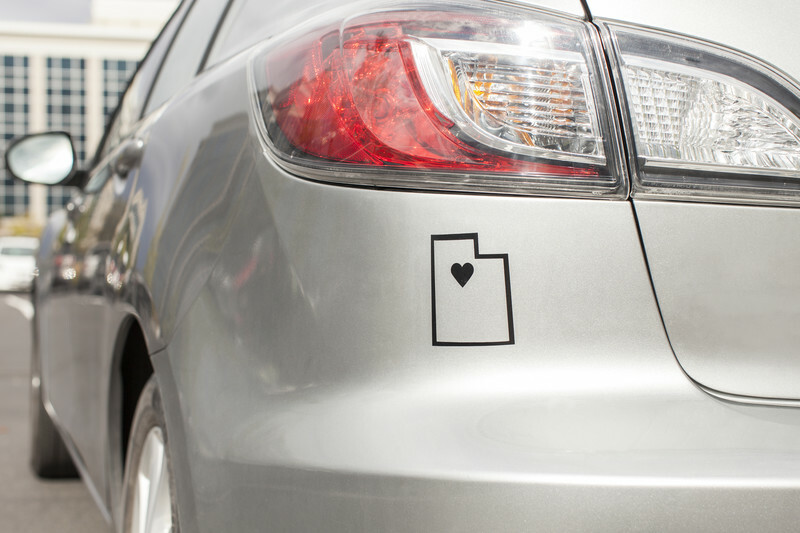 Cricut is located in Utah, so you can share our state pride with this I Heart Utah Decal. 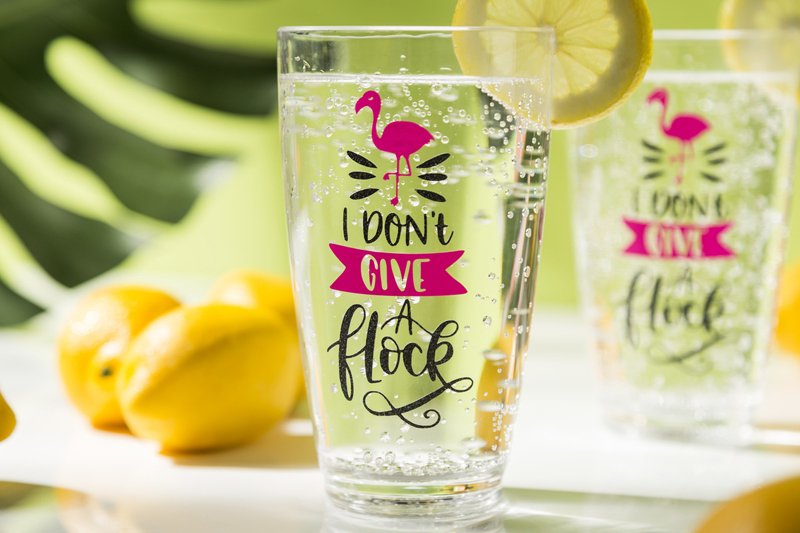 You could easily put one of these I Don't Give a Flock decals on your car instead of a cup. The options for both types are endless! When do you use removable vinyl, and when do you use permanent vinyl? Tell us in a comment below and show us online with #CricutMade. How does the permanent and removable vinyl compare to what was previously available? Wasn’t that considered permanent, or is the new permanent vinyl even more resilient? These are new and improved over the previous versions. My daughter wants a decal on her laptop. I was thinking of using removable vinyl in case she wants to change it at some point. Is the removable vinyl sturdy enough to hold up to everyday handling? Yes, you can successfully use the removable vinyl for a laptop decal. I hope she enjoys it! When buying Cricut vinyl-is the vinyl permanent unless it says removable on the label? Hi. It will say if it is permanent on the label. How permanent is the removable vinyl? If it gets hand washed will it stay? Im mostly doing mugs and wine glasses now. Does it stay untill you pull it off? I just dont want to make something I want to be there permanently and have it fall off later. Would you just suggest using permit if I want it to last forever? If you want it to stay on something like mugs and wine glasses, you would definitely want to use permanent. We still recommend handwashing them for best results. Can you print using an inkjet printer on the removable vinyl? I am new to Cricut and want to make some wall decals for my grandson but need them to be removable but want to use print/cut feature.